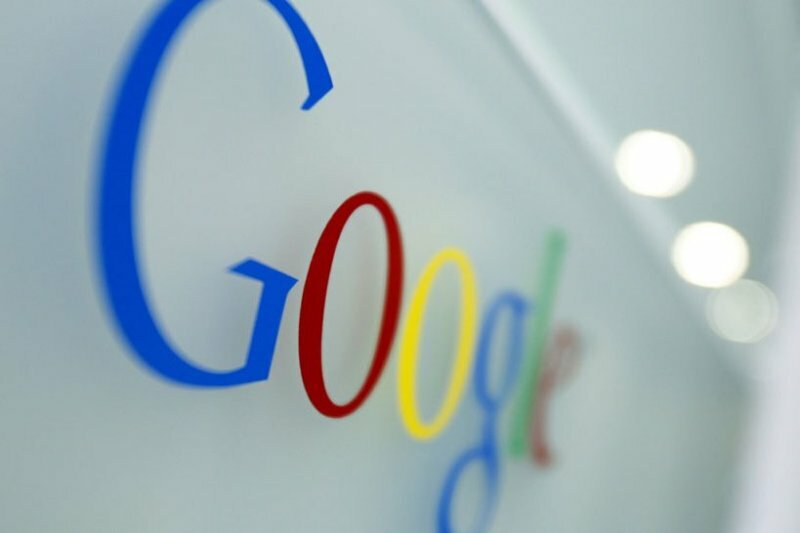 A Hong Kong court has ruled that a local entertainment tycoon can go ahead with his defamation lawsuit against Google over its autocomplete results suggesting that he is linked to the city’s notorious criminal gangs. A Google search in both English and Chinese for Albert Yeung Sau-shing automatically adds words like "triad", a commonly used term for organized crime gangs in China, in autocomplete suggestions. Yeung filed the lawsuit after Google refused to remove these defamatory suggestions that popped up with searches on his name. The businessman, who owns an entertainment company that not only produces films but also manages some of the city's biggest celebrities, is demanding compensation, arguing that the suggestions have adversely affected his reputation. On the other hand, Google argued that the company is not responsible for these suggestions as they are generated by a computer algorithm based on the terms that people frequently search for. "The entire basis of the internet will be compromised if search engines are required to audit what can be assessed by users using their search tools," said Google's lawyer Gerard McCoy. The lawyers instead suggested Yeung to ask the websites where the defamatory information was published to remove it. The company also said that the court did not have personal jurisdiction over it. Unimpressed with the argument, Judge Marlene Ng said that the search giant had the ability to censor material. She also said that the company “recombines and aggregates” information and can hence be legally regarded as a publisher, which means that it can be sued for defamation. The news comes three months after the European Union's top court ruled that Google must respect the “right to be forgotten” by removing irrelevant and outdated information about individuals on request.